Selling to large retailers is notoriously difficult, particularly for unknown brands and fledgling small businesses. Ruthless buyers, daunting pitches, fierce negotiations and nightmares about Dragons’ Den-like moments! But for many businesses to achieve growth, they need to crack into retail. So, how do you successfully get a foot in the door? Start by reading this month’s book recommendation! How to Sell to Retail is packed with invaluable, practical advice and case studies that will help you understand how to successfully grow your business through large retailers. 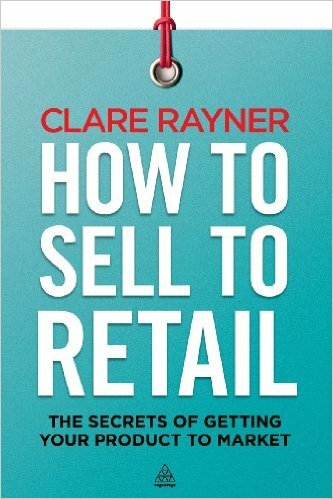 Author Clare Rayner (‘The Retail Champion’) is one of the most well-known and respected retail experts in the UK. Clare Rayner’s How to Sell to Retail book. The How to Sell to Retail approach focuses on four key areas – look big, plan big, pitch big and stay big. Each area is then broken down further to create a 12-point action plan that you can work through for your own brand. Follow the plan, and you will learn a unique and proven method of selling to retailers (and avoid making painful, avoidable mistakes!). 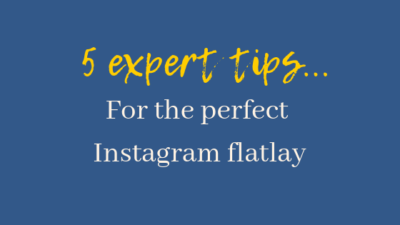 And it isn’t just for product businesses, the advice is highly relevant to service and solution providers also. Note: this book isn’t a quick read – you need to work through it to get the most from it. But it is well-worth it and comes highly recommended!